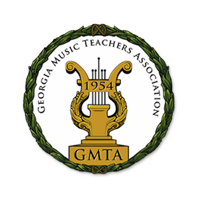 Our piano lessons in Alpharetta, Ga focus on technical fluency, stylistic understanding, and a wide range of piano repertoire. 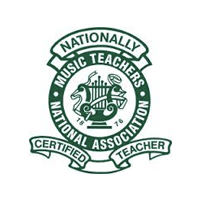 Our piano teachers are able to teach in a variety of genres including classical, jazz, pop/rock, church, and world music. Our studio is a Kid-friendly, fun, and comfortable learning environment! – call us to receive a trial lesson at no cost! How long are the lessons at Piano Alpharetta? 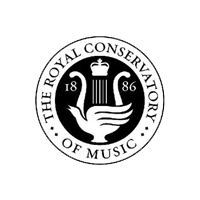 Piano Lessons are offered in 30, 45, and 60 minute sessions. Piano Alpharetta is conveniently located in the Agincourt shopping center at the corner of Webb Bridge Way and Kimball Bridge Road. We are close to neighboring communities of John’s Creek and Cummings. What is included in Piano Lessons at Piano Alpharetta? Do you offer performance experience? 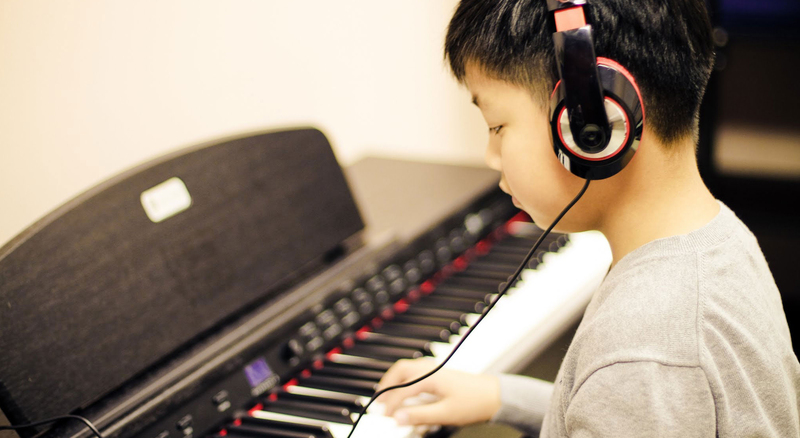 Piano Alpharetta offers studio recitals in winter and spring, which give students a chance to perform and show off the skills they learned in their piano lessons! What other unique things does Piano Alpharetta offer in piano lessons? In addition to traditional piano lessons and recitals, Piano Alpharetta is able to offer its students participation in many different festivals and competitions. 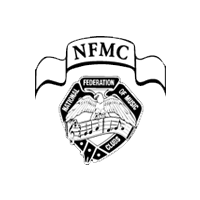 These include: North Fulton, Georgia, and National Music Teachers Associations, Federation of Music Clubs, National Guild of Piano Teachers, and Royal Conservatory Music Development Program, ABRSM and more. My child is too young for traditional piano lessons. Is there an option for us? Yes! We offer pre-piano classes for ages 2.5-5. Please click here to learn about piano classes for pre-schoolers in Alpharetta. Do you offer discounts or specials for homeschool students?